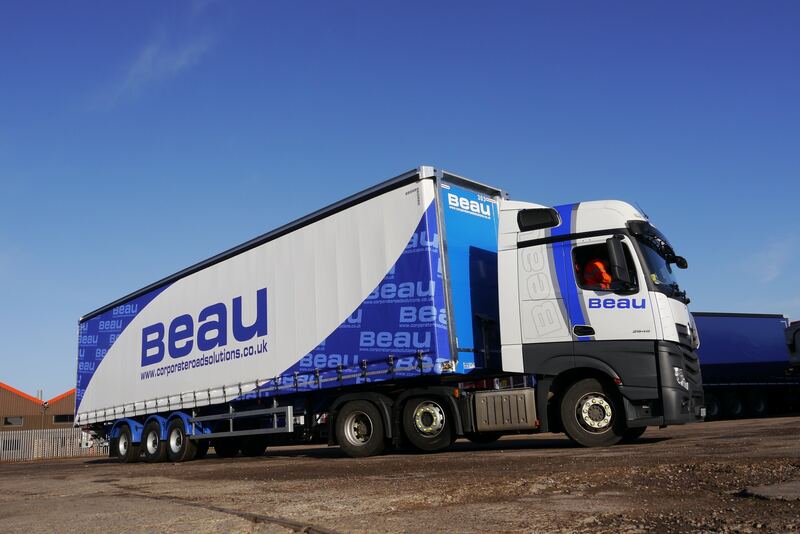 Knowles Transport, a family run haulage, storage and distribution business has recently taken delivery of another 20 postless curtainsiders from Montracon. 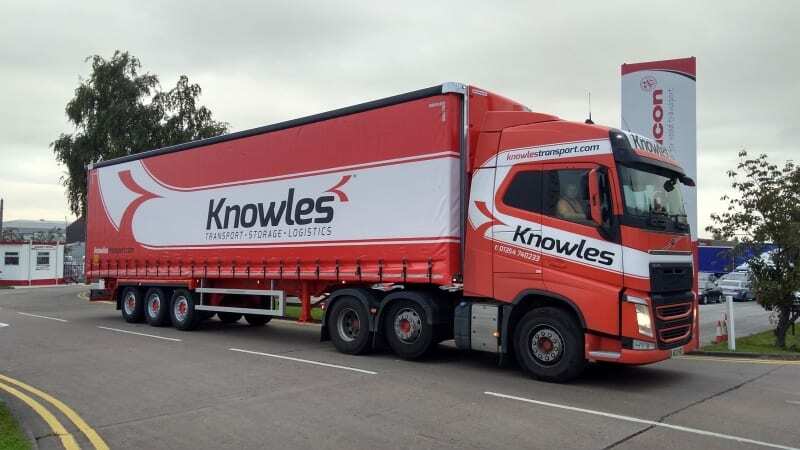 Still family owned and operated and now 3rd generation, Knowles Transport brings a wealth of experience in delivering excellence for over 80 years, but has the modern foresight to continually adapt and develop to ensure customers are provided with world class supply chain services. 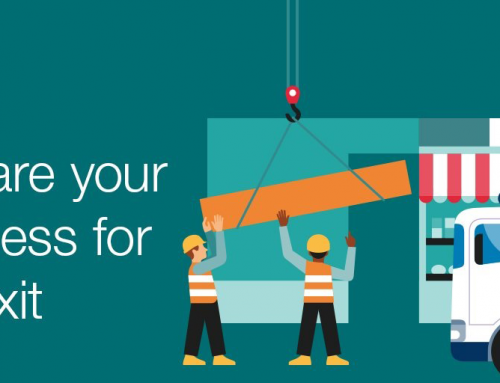 To maintain this world class service their fleet has to be world class. 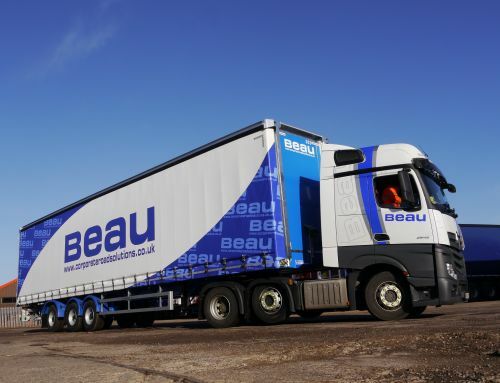 This is where Montracon come in, with the supply of curtainsiders to complement the Knowles Transport fleet. 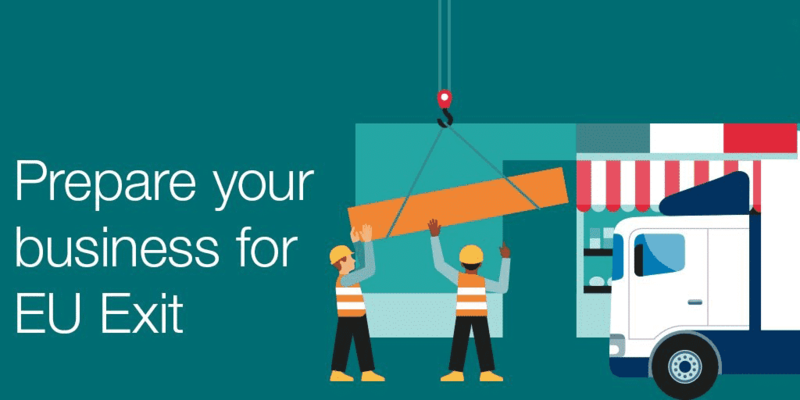 The postless option offers a clear unhindered side access and suits Knowles operational requirements perfectly. 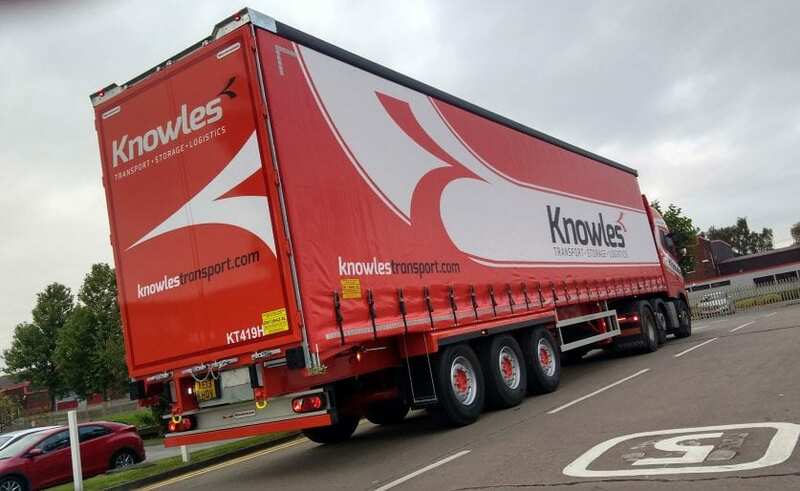 Knowles transport is a valued customer and has been operating Montracon trailers since 2003. 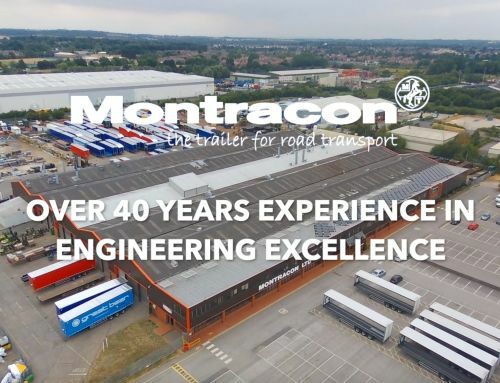 Initially just 10% of their fleet was Montracon but with a steady fleet replacement programme they has seen this figure increase to around 30%. 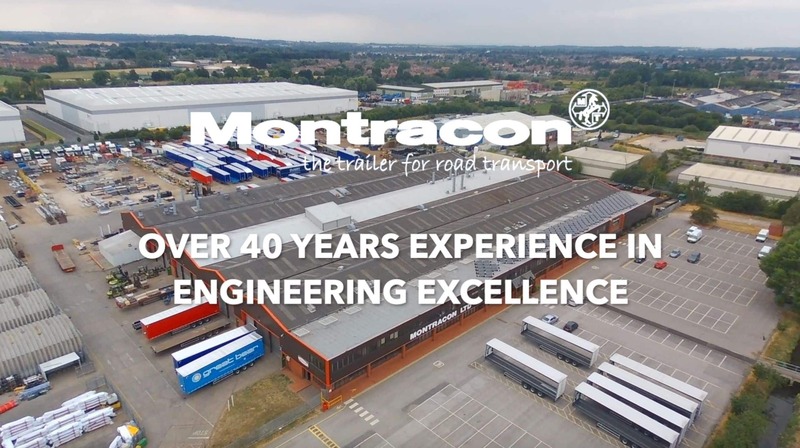 “Montracon is very competitive and the trailers we already have are certainly well up to the job hence why we keep coming back for more. 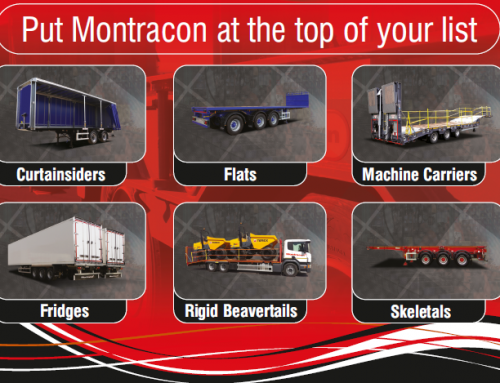 Montracon trailers have a reputation for their strength and longevity. 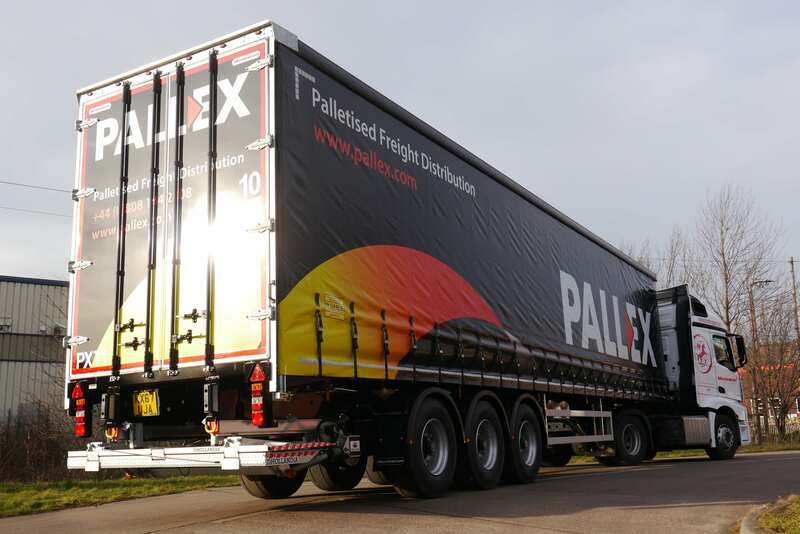 We work the trailers hard and they have definitely stood the test of time”. 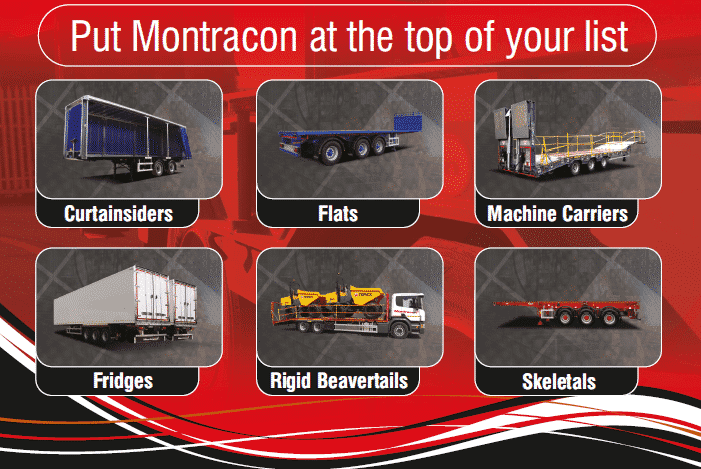 Montracon is extremely pleased to be manufacturing trailers for Knowles Transport for the last 15 years and long may this continue. 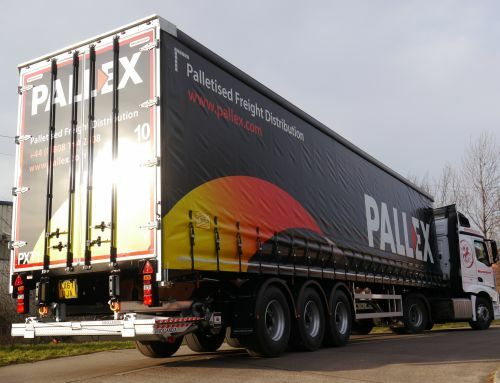 To find out more about our postless curtainsiders call 01302 732500.